Are you ready to join us at the Ultimate Training Experience next February 22nd, 23rd, and 24th? 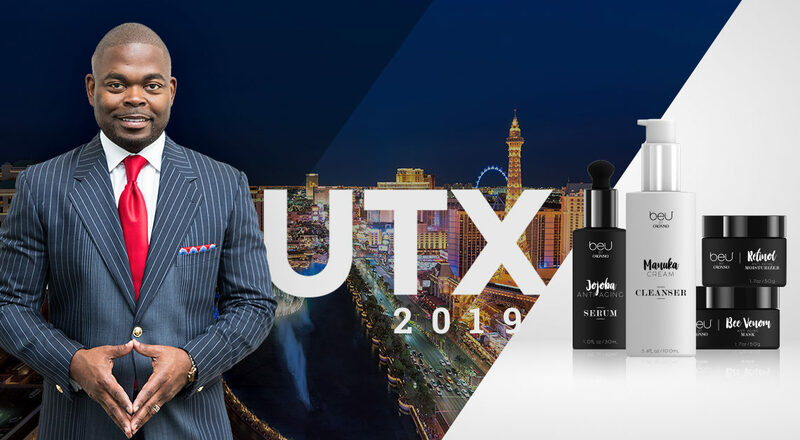 UTX is the first major ORGANO™ event of the year and is designed to give all our Distributors the skills and knowledge to help them grow their OG Business. You can learn more details in here. This is the only event of the year that gives you the opportunity to learn new leadership skills from the Master Trainer himself! Join this exclusive training to kickstart UTX 2019, on February 22nd from 9am to 1pm. Qualify Platinum Elite or above. 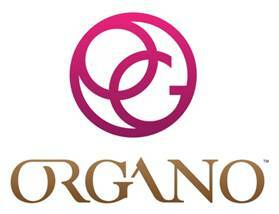 Sponsor two new Distributors with Bronze, Silver, Gold Packs, or any promo packs. Book your stay in Las Vegas via our room block at the Palms Casino Resort. A Tasting Bar to sample all our premium beverages and weight management products. A showcase of our brand new skincare line, beU. An exclusive facial treat applied by certified estheticians, to let you be one of the first people to experience the pampering and nourishing benefits of beU skincare! Open to everyone with a UTX ticket, this workshop will focus on showing you how to conduct a beU presentation and Pamper Session to win new prospects. This workshop will be directed by no one else than our new skincare line creator and master formulator, Fran Munzt, VP Beauty Division! How to prepare your sessions and present the product. How to close your sale. How to secure future bookings. How to introduce new people into your organization with beU and grow your OG Business! Don’t miss out this unforgettable weekend of networking, recognition, and training with our Top Leaders!